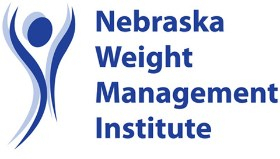 Nebraska Weight Management Institute has proudly served clients throughout the state of Nebraska for over two decades by offering a comprehensive, medically supervised, weight management program. Our objective is to help people achieve and maintain good health through weight management. From group settings to individualized settings, we customize each client's plan to suit their needs and goals. 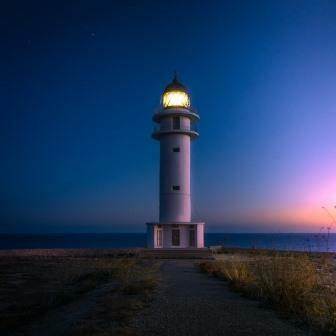 At Nebraska Weight Management Institute our treatment goal is to provide our clients' the necessary skills and tools to successfully manage a healthy weight over the course of their lifetime. 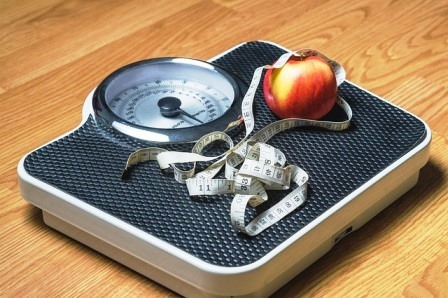 Our goal, to make your long term weight management possible and realistic. 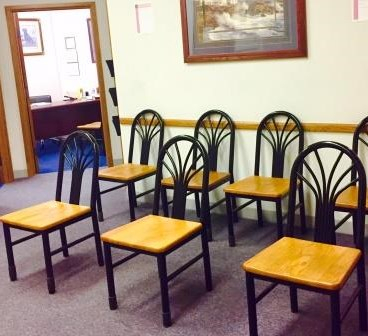 We want to make your initial visit as easy as possible. Our involvement is specifically focused on pre and post phases of the surgical process. At Nebraska Weight Management Institute our focus has always been on the long term benefits of maintaining a healthy weight.